Catalonia was a pioneer country in terms of cluster policy, starting at 1992. Since then, there’s been a continuous cluster policy for more than 2 decades. One of the main takeaways of this long cluster experience is that cluster managers are a key success factor in a cluster initiative. It’s not only about their background and skills, but also about dedication and motivation. Training in an international context has been at the core of some of our training activities. An international mission of cluster managers was started 5 years ago with a week in Boston (2012). After that this mission was systematically organized in Israel (2013), Silicon Valley (2014), Québec (2015) and Korea (2016). 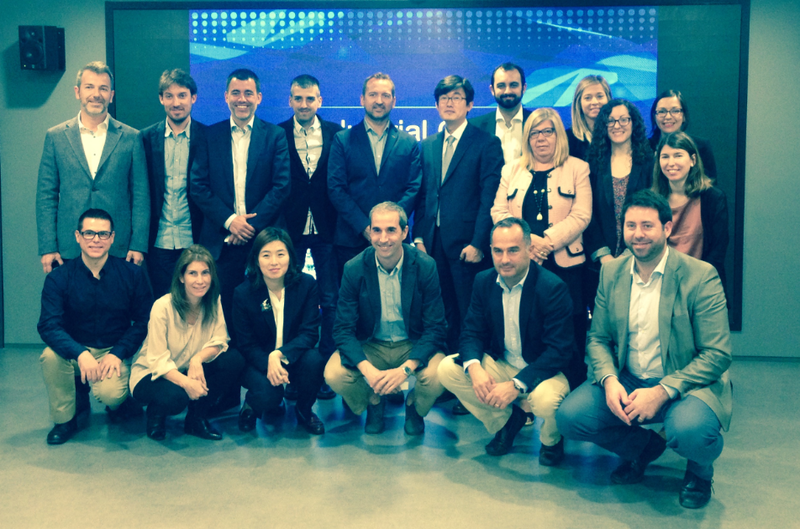 The Vth International mission of cluster managers to Korea has been held the 2nd week of May with the participation of 14 clusters, members of the program Catalonia Clusters lead by ACCIÓ, the Catalan Agency for Competitiveness, responsible for cluster policy, in general, and of organizing this mission in particular. The agenda consisted of both joint activities and an individual agenda for every cluster manager. Concerning the former, there was a meeting with Kicox (pic. ), the organization in charge of cluster policy in Korea. Nowadays they support 78 miniclusters, spread around the country. Korea started its cluster policy at 2005 and it’s a remarkable example of policy coordination (technological, infrastructure, internationalization) putting clusters at the centre. The global agenda also incorporated executive training at Yonsei University Business School about Korea’s macroeconomy and about business culture and the chaebol system. Moreover, a cluster tour to GValley, one of world’s most prominent ICT clusters, in Seoul with 10.000 companies concentrated there, specialized in 5 miniclusters: ICT, Green IT, digital contents, e-health and big data. Besides, meetings with the biggest corpos in Korea, the chaebols, such as Samsung; and with ecommerce (one of the world’s golden references) firms, for instance, Ebay Korea. As for the individual agenda, some alliances are very likely to materialize in the short term, like in the water technologies segment or packaging. Some cluster managers had a retail tour to get to know the last trends in retail and products like cosmetics, food and home products. More than 100 meetings were held during that week and one of the main conclusions is that Korea is quite similar to our industrial ecosystem in terms of sectors, both high-tech and consumer goods, and they’re open to exchange best practices and business opportunities with European clusters and companies. Cluster policy is quite different which makes it an interesting benchmark case. 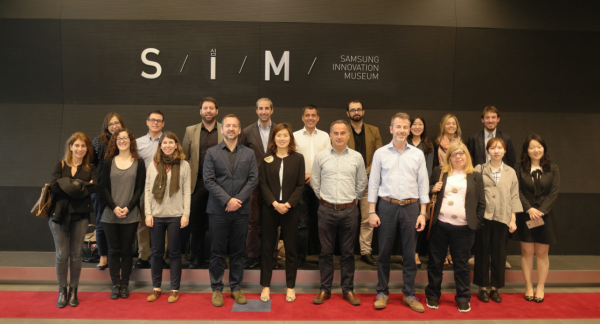 This international mission for cluster managers is one of the services ACCIO provides to the cluster members to the Catalonia Clusters program. It is aligned with our vision of having world-class clusters.